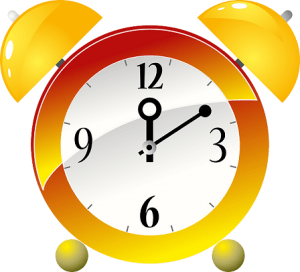 →365DayClubReview: Can You Money Everyday for 365 Days? 365DayClubReview: Can You Money Everyday for 365 Days? What is 365DayClub all about? It’s a ‘get paid to’ site that pays you to perform certain tasks. For every email job you read, you get paid $5 and every ad that you click on you get paid $2. Is 365DayClub a legit opportunity? Do they pay you when the time comes? What about their support? Can you depend on them when you need help? My 365dayClub review is going to reveal some rather interesting findings. And it is my hope, that it will help make it easier for you to make an informed decision whether to join them or not. HOW CAN YOU EARN MONEY WITH 365DAYCLUB? 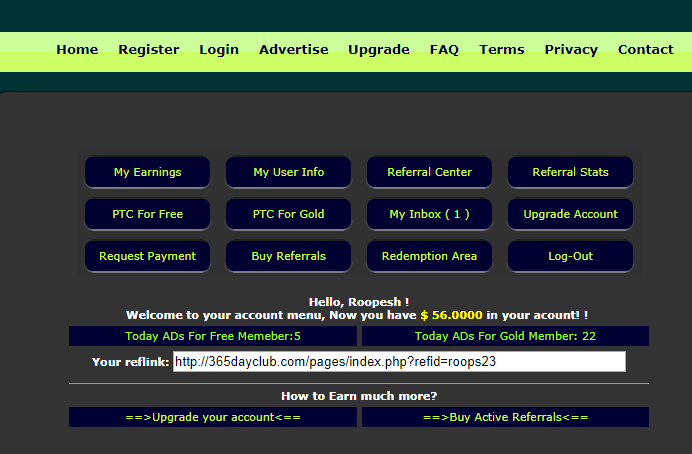 As a free member, you earn money by clicking on ads. Then there is a gold membership option which will cost you $197 to join. In addition to getting ads to view, like with the starter membership, on the gold status, you would also get e-mails to read for which they would apparently pay you for as well. The gold membership also entitles you to automatically receive referrals to join your downline, who have not come to the official 365DAYCLUB site via an affiliate link. Then you have an option of buying referrals. The main point of buying referrals is so that you can earn a percentage of whatever they earn when they read e-mails or click on ads. WOULD YOU LIKE $50 FOR DOING NOTHING? Well, it’s not entirely for ‘doing nothing’. You still do have to sign up with 365DayClub to get that $50. This is an attractive incentive though, to get anyone to sign up, wouldn’t you agree? However, I could not help but ask, is there a catch to the whole thing? I mean why give you $50 for nothing? Besides, many of the legit paid to click sites like this one, that I have reviewed, gives you only a $1 or $2 as a start-up bonus. So, what’s the real deal with 365DayClub? Apparently, in order to claim your $50 ‘free money’, you need to reach a minimum threshold of $1999, by doing certain tasks! Exactly how many of these tasks, would you have to do to reach this limit? More importantly, does 365DayClub actually pay you out when you reach this limit? IS 365DAYCLUB A SCAM OR DO THEY REALLY PAY WHEN THE TIME COMES? The 365DayClub member’s area is plain and simple. As a free member, you get 5 FREE ADS PER DAY and if you upgrade to gold status, you get 22 free ads. In addition, as a Gold Member, for every e-mail you read, they pay you $10. So, if for instance, you decide to remain on the free membership option, you would have to complete a total of 400ads, to reach the $1999 limit. But since you only get 5 ads per day, that means you can only reach your target in 80days! So what happens when you finally get to your target, do they own up and pay you as promised? DOES 365DAYCLUB REALLY PAY YOU? I found a number of complaints, where folks were NOT paid what was due to them. This person (see snapshot below) reached a target of over $3500, well over the $1999 threshold mark. He was told that the money would reach him within 45 days. 108 days had gone by and he was still waiting to receive payment. The person in the next case reached the limit fair and square, but apparently, he was asked to pay an amount of $50 for his request to be processed. Then members were given stories, that they had to wait longer for their monies, as they would need to process other requests first. One guy was told that there were 604 requests that needed to be processed before they could see to his situation. It certainly is heartbreaking when you invest so much of your time, only to find it was not worth it at the end of the day. No one wants to wait to be paid, especially if they have done the job. I decided to test out their support and see how helpful they really were. This is my experience. 365DAYCLUB SUPPORT- IS IT ANY GOOD? I launched a support ticket, enquiring about the payment threshold. Here is a screenshot of my query. Its been 4 days now, and I have yet to receive a reply. Rest assured, should I get a response, I will update this space accordingly. Can you make money every day for 365 days with 365DayClub.com? On paper, yes you can! But, when it comes to actually receiving your payment, there is no straight-forward answer. Many folks, as you have seen, have had trouble getting their pay. As for the support, at the time of writing this article, I must say, was rather dismal. Personally, I would NOT recommend 365dayclub to anyone. There are other PTC’S (paid to click sites)that you can join, that I think are more forthcoming in terms of their payments. Having said that, and from my own experience, I think in general, paid to click sites, DO NOT pay very well at the end of the day. IS THERE A BETTER WAY TO EARN MONEY ONLINE? 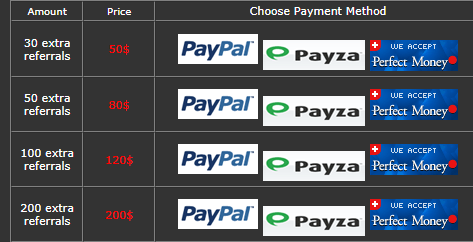 There are many other ways of earning money online. In the case of ‘paid to click’ opportunities, you are leveraging a huge chunk of your time in exchange for very little money. I would like to show you a way, of how I make money online, by making better use of my time instead of only clicking on ads. And you do it as well. You would essentially end up building an online business of your own. And that means, that no one can take that away from you. Your business can be built on any passion, hobby or interest that you may have. You do not need any experience to start off, as this awesome platform called Wealthy Affiliate teaches you everything. They have an interactive community of over 800 000 people, and they have been around for 13 years now. Their support is top notch and they have step by step lessons to help you build a solid online business. It’s even free to test them out, without having to put a credit card down. I hope that this 365DayClub review has helped you out. Have you ever tried paid to click websites before? If so, what was your experience like? My gosh. There seems to be no end of the shady sites on the internet that promise good money and don’t deliver. This 365dayclub appears to be one of them. I’m glad you reviewed it, as I would have probably signed up without checking if there were any problems with getting paid for completing the tasks. It sounds to me like they have cash flow problems and can’t pay, and are stalling. Is that what you think, Roopesh? That could be a possibility.Its really hard to say what is going on behind closed doors. However, I believe if a member has done the job, then its only fair for him to be compensated. I am glad to hear that this article has helped you out. 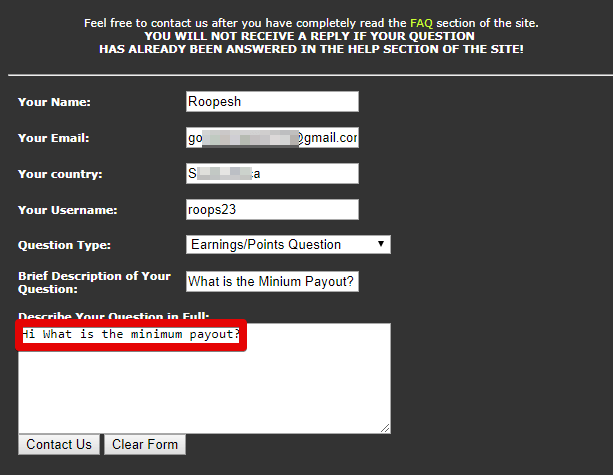 Programs that make such bold claims as making money immediately you join or in under 10 seconds tend to scare me a lot. And it is no different with 365Club. I was hoping to have my negative feeling about it proved wrong but it has been confirmed all the more. So, I think I will keep on with my search for better paying PTC sites, until I find a good one. If you are looking to start an online business that would be worth both your time and money, then check out this work from business opportunity. It can help you build a true passive income stream, that can sustain you for a long time.